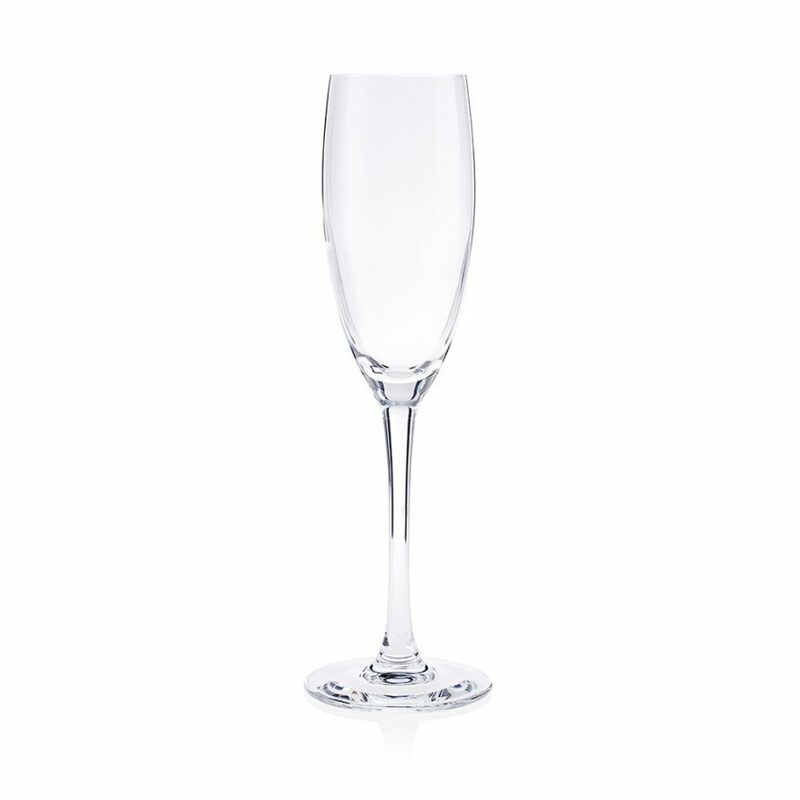 As part of our Champagne glass hire service, we stock two man varieties of glass, flutes and coupé’s. Sometimes more commonly know as Champagne saucers. 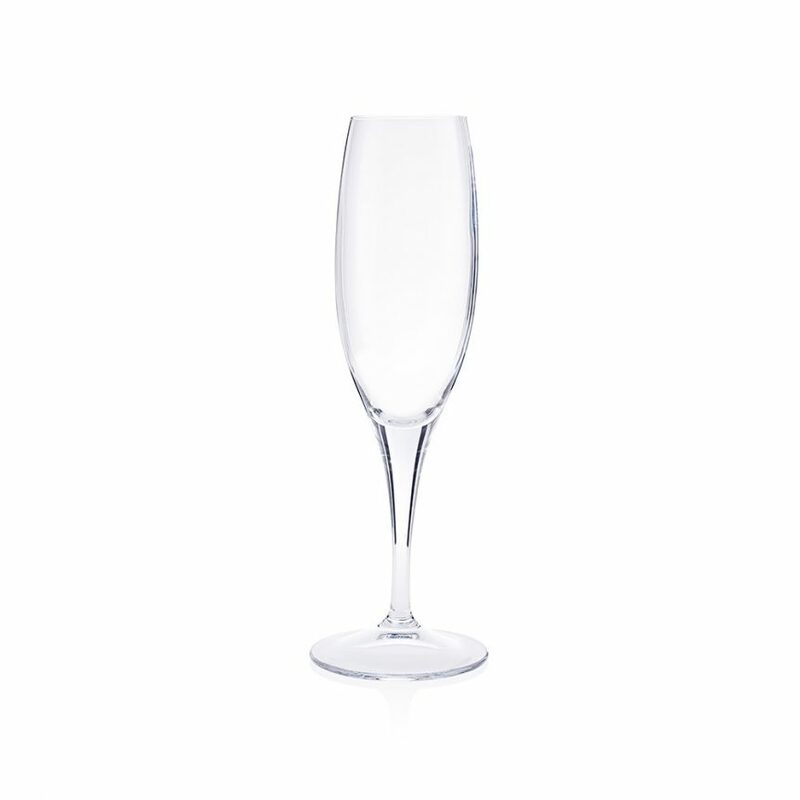 The modern day Champagne flute is today’s icon of luxury. 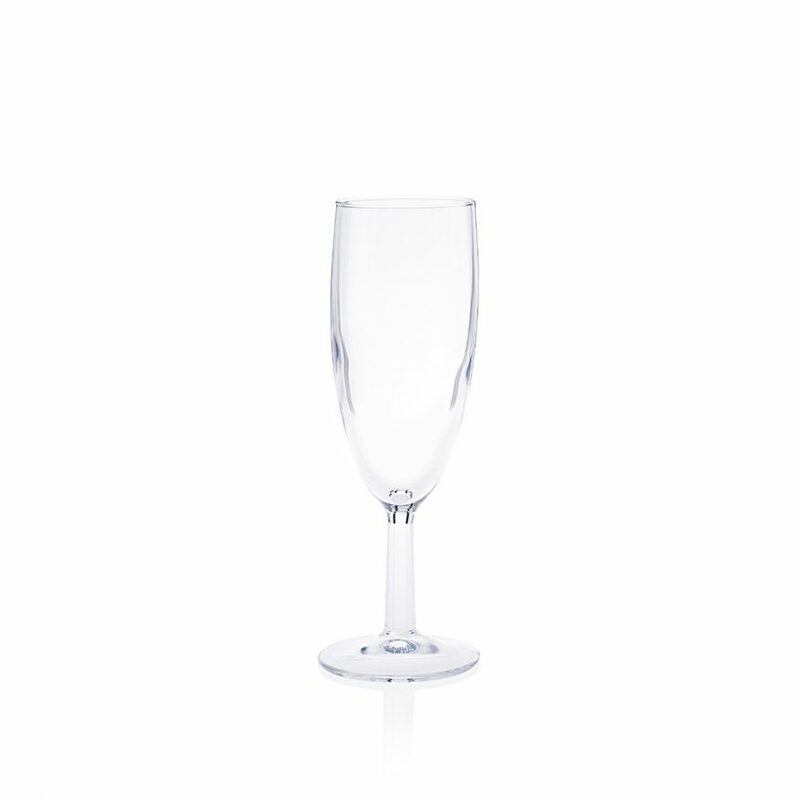 We supply Champagne flutes in three distinct styles; Savoie, a classically shaped traditional glass with a relatively short stem, Cabernet, a modern tall and elegant glass or Sensation, taller and thinner than a Savoie glass with a sleek curvy look. If you like your Champagne fizzy then a flute is the best glass to choose as the rough bead at the base of each glass causes the bubbles to congregate and rise quickly. 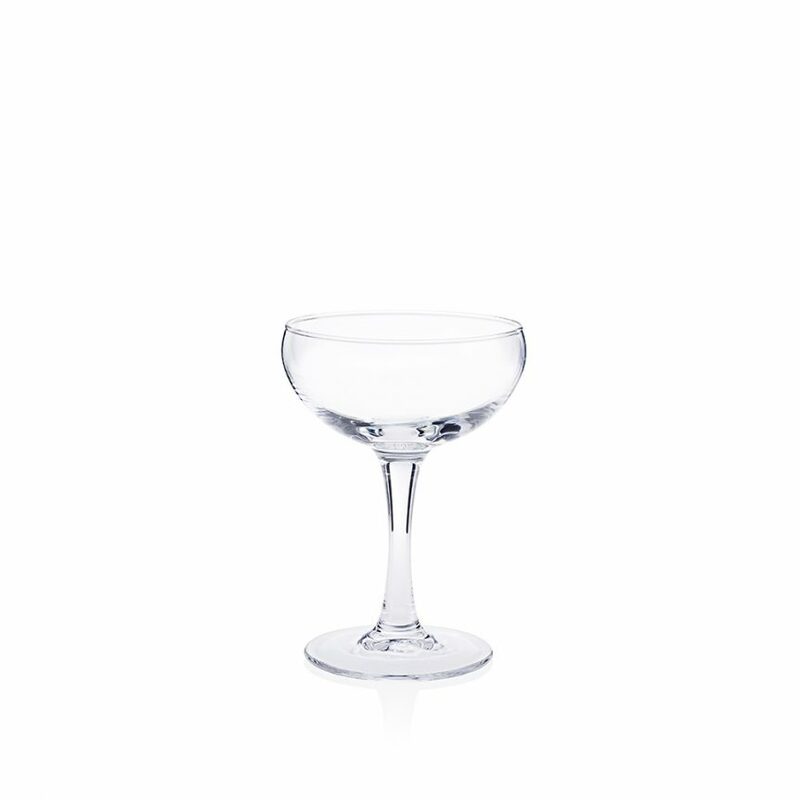 By comparison a Champagne saucer has a wide and shallow bowl and is the oldest style of Champagne glass. The glass is aesthetically vintage but still stylish in design. This design is perhaps not as popular as it once was as the shallow bowl means bubbles develop less quickly. That might not really matter, especially if you are planning on having a Champagne tower at your event!